With each New Year comes the promise of great beginnings. The future is in your hands, and can be whatever you make it. Why not kick off 2017 by scheduling a fabulous Florida vacation at Ebb Tide Condominiums in New Smyrna Beach. The winter months are the perfect time to escape from the frigid temperatures further north. If peak season is too soon, April is a beautiful month and a great time of year to cash in on those off-peak deals. No matter the month you choose, Ebb Tide Condominiums in New Smyrna Beach is a great place to be. The well-appointed, luxurious units are uniquely styled, and many have been newly renovated. Ebb Tide is only steps from the beach, and its resort-style accommodations include private, ocean view balconies. There is also a sundeck for relaxing, a beautiful pool and hot tub area, sauna and fitness center, tennis courts and a clubhouse for parties. 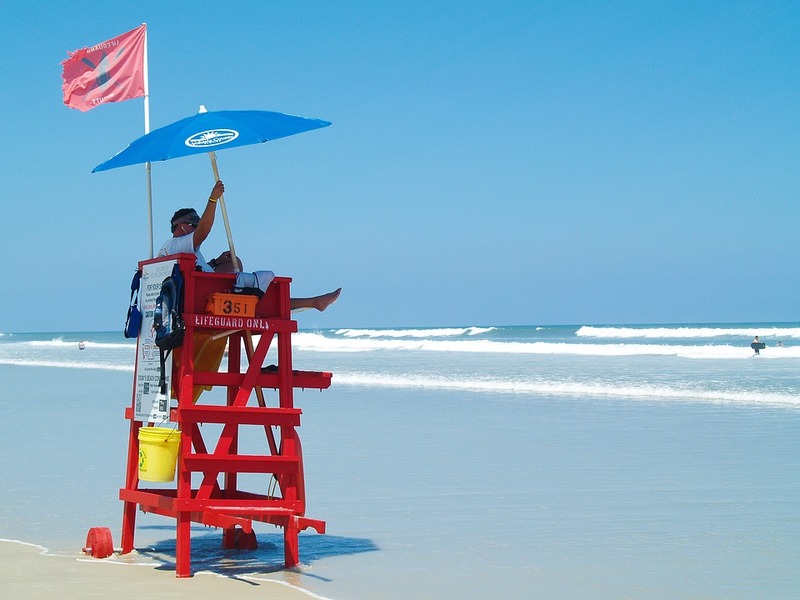 New Smyrna Beach is a marvelous place to be in any year. It is known for some of Florida’s most beautiful beaches, and the perfect locale for any water sport imaginable. Visitors enjoy surfing, diving, snorkeling, wake boarding, jet skiing, kayaking, fishing, sailing and so much more! There is always something to do in New Smyrna Beach, and you can be sure 2017 will also be jam-packed with entertaining activities. There will be movies on the beach at night, jazz musicians playing along Flagler Avenue during the Blues Festival, the freshest seafood imaginable and wonderful entertainment during the Seafood Festival, car shows, golfing, wine and craft beer tasting, art shows and more! Foodies can have their fill at restaurants rivaling any fancy New York venue, and unique gifts in adorable seaside shops will delight the most discerning vacationing shoppers. Consider Ebb Tide in 2017, New Smyrna Beach’s premier condominium community. If all of your other experiences in 2017 are comparable, you are in for a very good year!